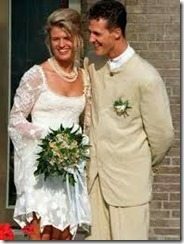 Seven-time Formula One driver Michael Schumacher is happily married to his beautiful wife Corinna Schumacher also known as Corinna Betsch. 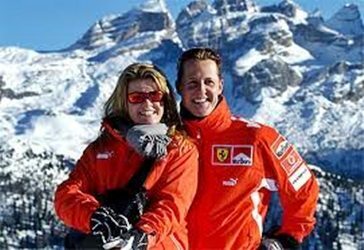 They are considered to be Formula one’s golden couple, well one of many, but let’s us tell you more about Michael Schumacher’s pretty wife Corinna. 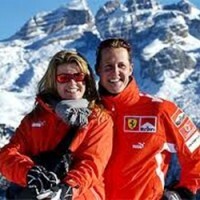 44-year-old Corinna Schumacher was born Corinna Betsch on March 2nd, 1969 in Halver, North Rhine-Westphalia, Germany. 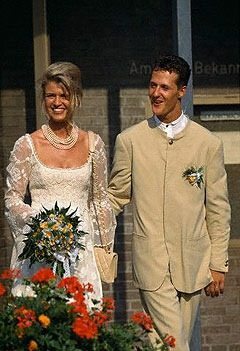 Corinna met Michael thru her then boyfriend Alan Heinz -Harald Frentzen in 1991 , while she was working as an office clerk. They got married on August 1st, 1995 in a civil ceremony in Kerpen and on at the Chapel of Petersburg four days later. 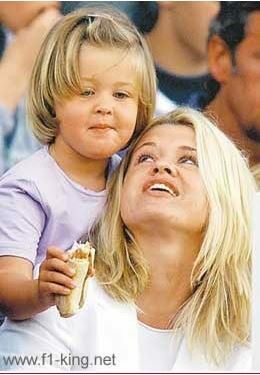 Two years later on February 20, 1997 Corinna Schumacher gave birth to their first child a girl they named Gina Maria. 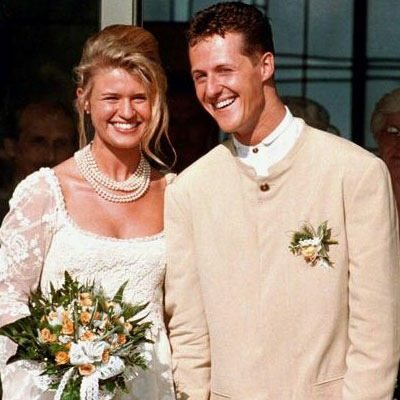 Little Gina Schumacher became a big sister to her baby brother Mick on March 22, 1999. 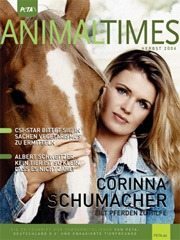 Corinna an animal right activist with a special interest in horses, joined PETA in 2006. 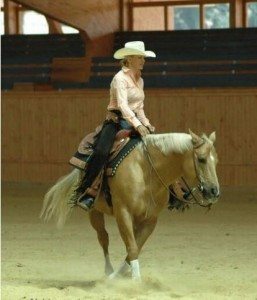 “Horses are very sensitive creatures that are often treated badly . 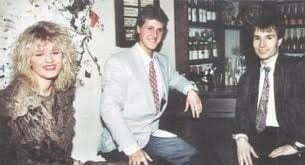 They need our protection and they need an advocate . 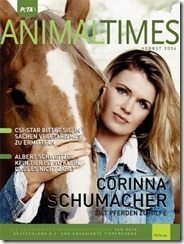 As an equestrian herself Corinna Schumacher won a gold medal at the European Championship in Western Riding of the National Reining Horse Association ( NRHA ) in 2010. 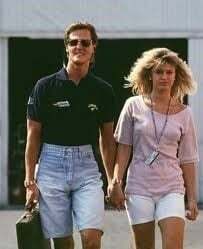 Je vous donne de la force pour votre mari Michael. 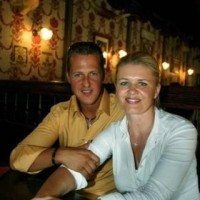 Mais il va s’en sortir il est fort vous le savez, je vous souhaite beaucoup de courage.